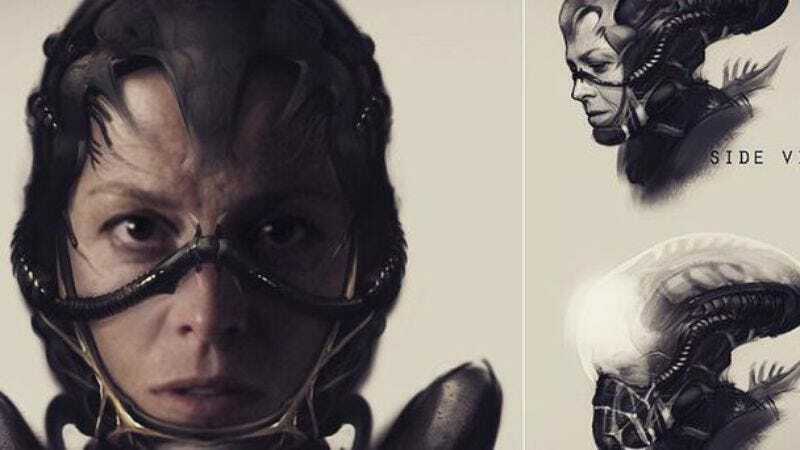 District 9 and Chappie director Neill Blomkamp has been in charge of the Alien series for about five minutes, and he’s already playing with the emotions of xenomorph fans. Earlier this week, Blomkamp suggested that his Alien movie would take place after Aliens and ignore Alien 3 and Alien: Resurrection. Now, though, in an interview with AlloCiné (via the ever-spooky Dread Central), Blomkamp has clarified that he has no intention of ignoring the latter two Alien movies.